Who Wants To Win Watkins Award Winning Vanilla, Pepper, Cinnamon, and More? 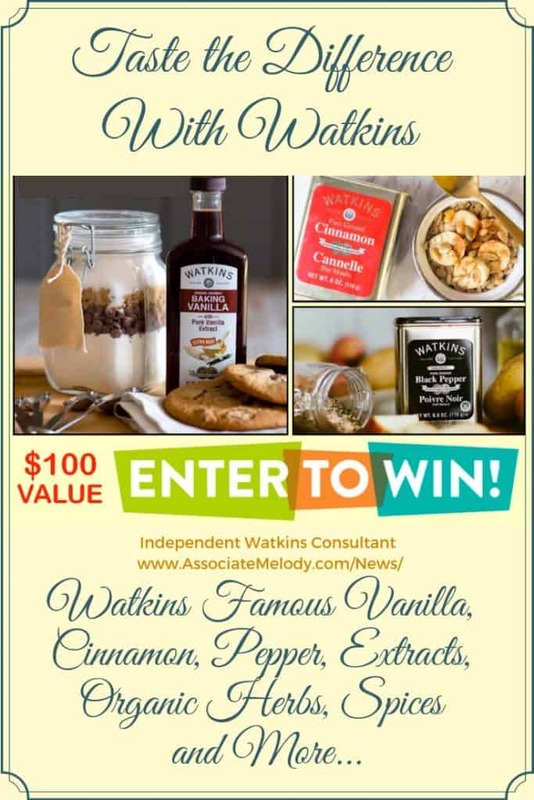 I love Watkins gourmet food products, we use them every day and I would love it if you or one of your friends won! Two winners will be chosen monthly, each will receive an assortment of Watkins products worth approximately $100. Click the button below to enter and get complete details including the official rules. Once you’ve entered you’ll get a personal referral link too so you can tell others and improve your chances of winning. If someone you refer wins, you’ll also win $100 in free Watkins products! How awesome is that? Yes! You can only enter yourself directly once per month, but you can refer as many people as you want. Whenever someone wins, the referrer also wins a matching prize. How do those who enter refer others? Each person who enters will be given a unique referral website link that they can share with people they know. We give away two prizes each month. We draw one winner at random, then give a second prize to the person who referred them. So, if you refer a bunch of people who also enter, you will have many chances to win. 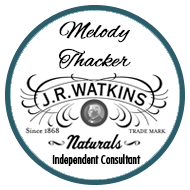 All you have to do is share your link regularly anywhere it can reach people who might want to win free Watkins products. The Campaign hosted by WinFreeVanilla is in no way sponsored, endorsed, administered by, or associated with Facebook, Twitter, Instagram, Pinterest or any other social network where it may be shared. The Campaign hosted by WinFreeVanilla is in no way sponsored, endorsed, or administered by the Watkins Company. However, WinFreeVanilla is operated by Independent Watkins Consultants, who collectively promote this Campaign.